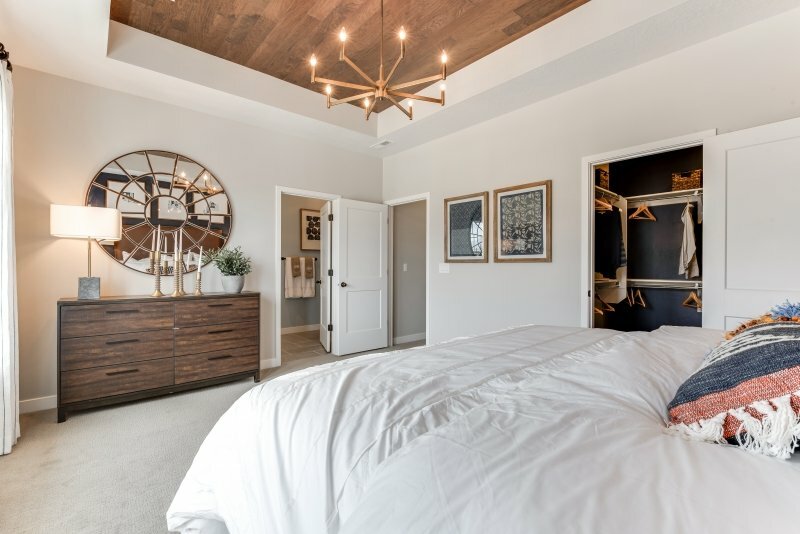 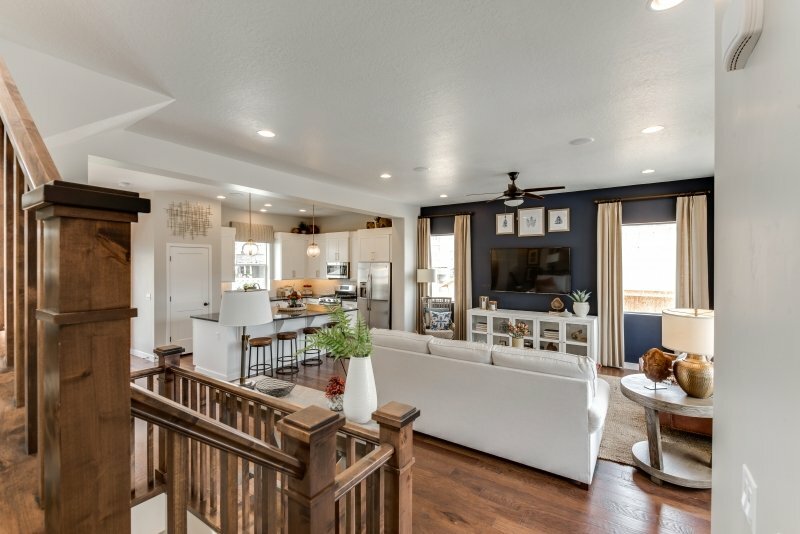 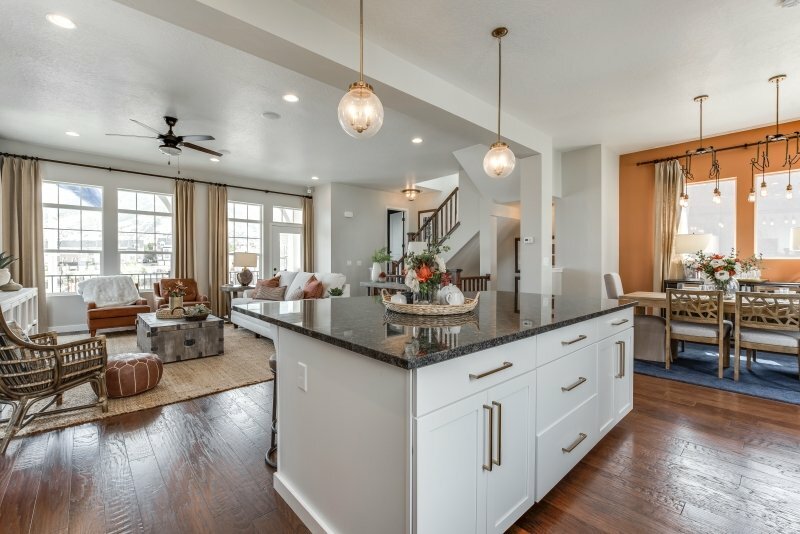 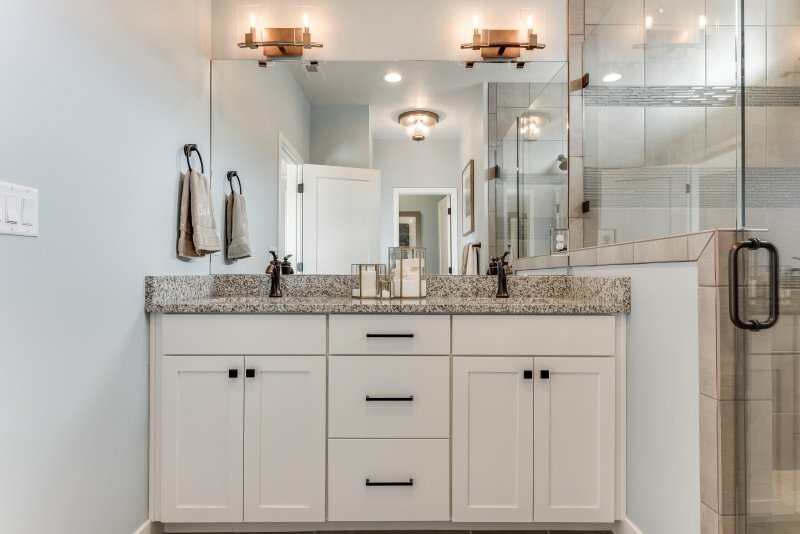 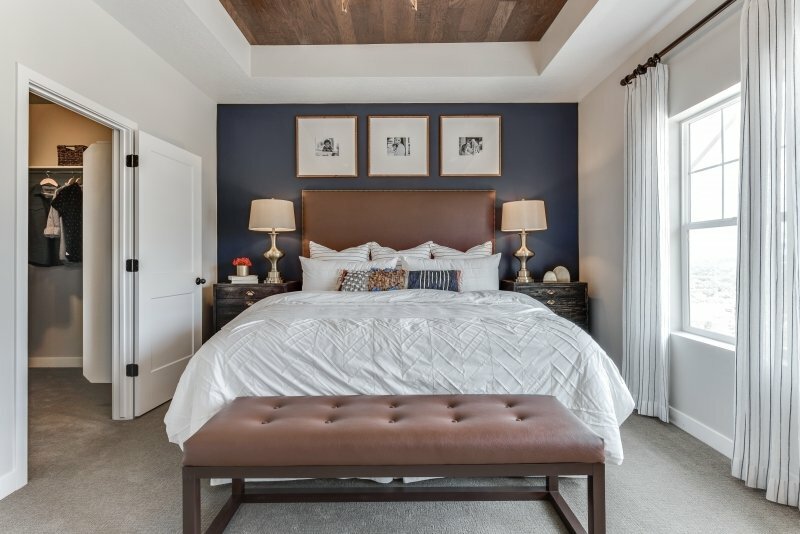 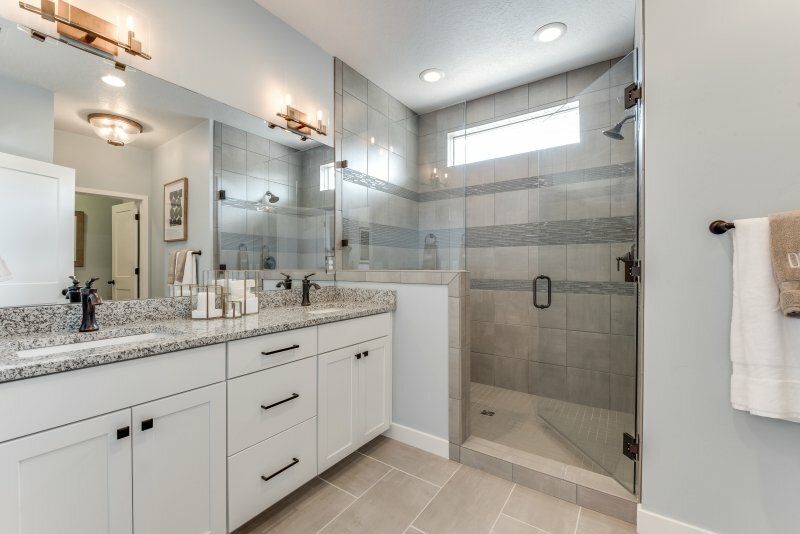 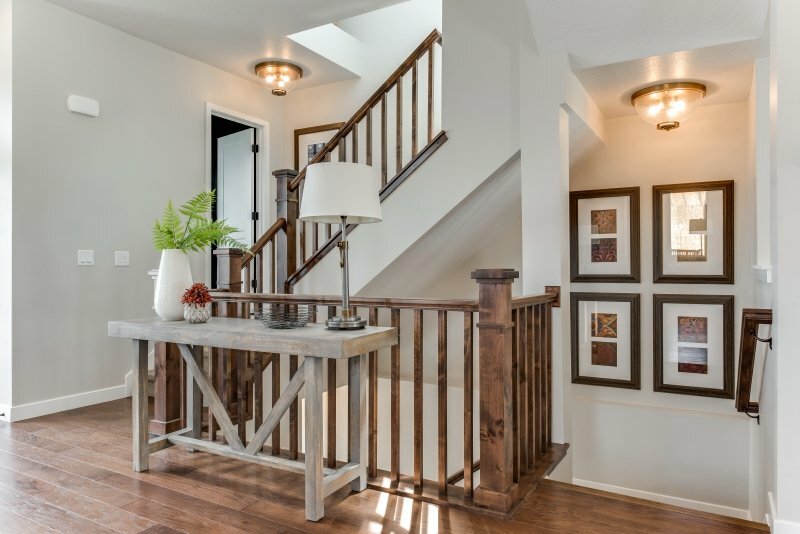 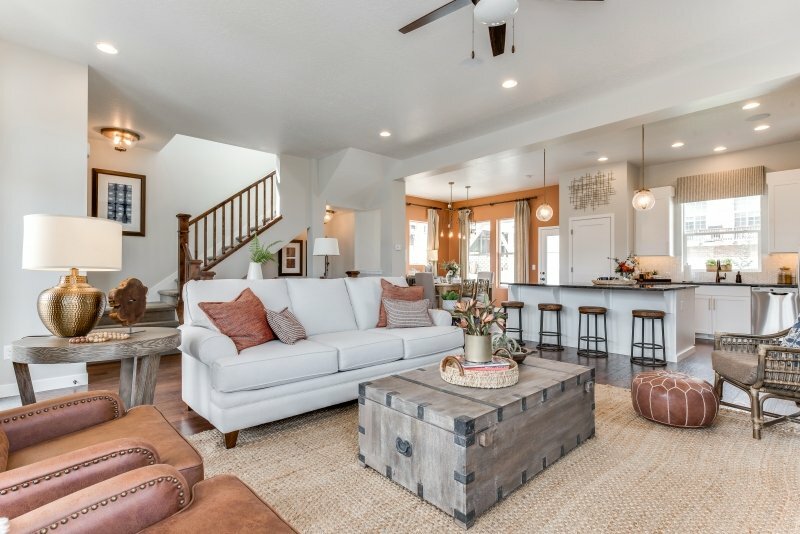 Tucked into the heart of South Mountain, The Pontiac Model Home is one of three distinctly unique home styles that make up Draper's newest "New Home" community: Deer Run Preserve. 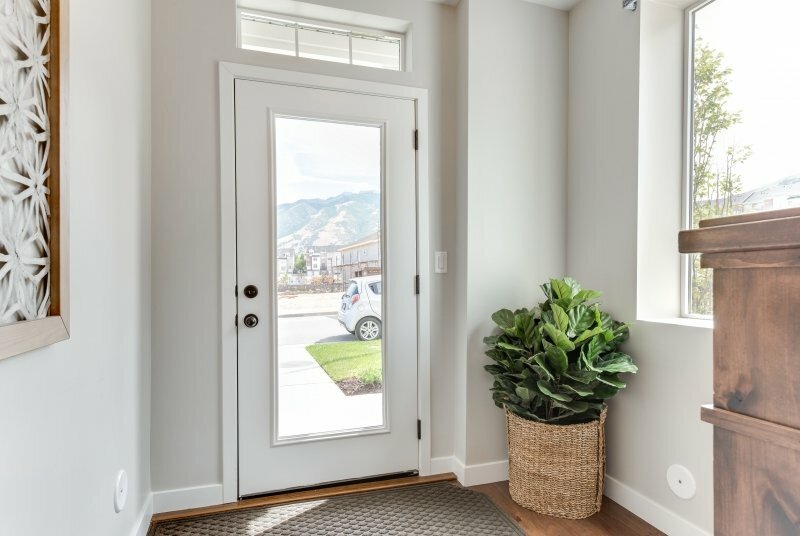 The Pontiac Bungalow enjoys spectacular views of the Wasatch, Salt Lake Valley and the Oquirrh Mountains! 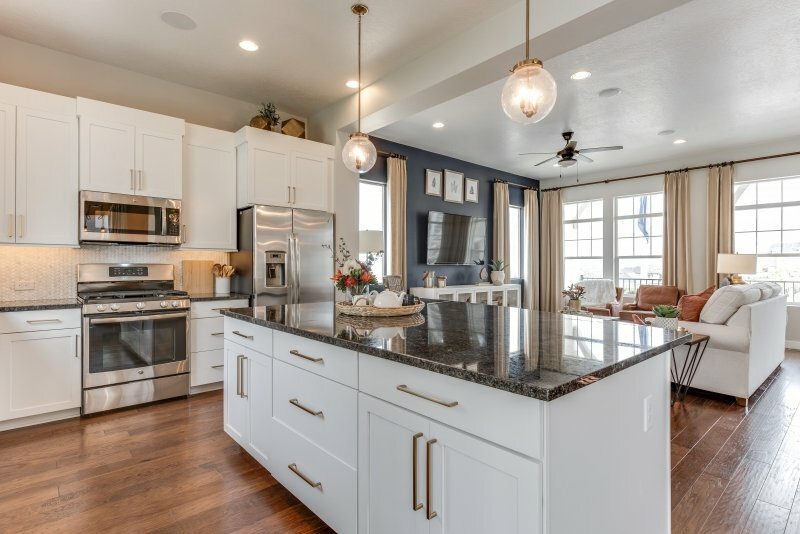 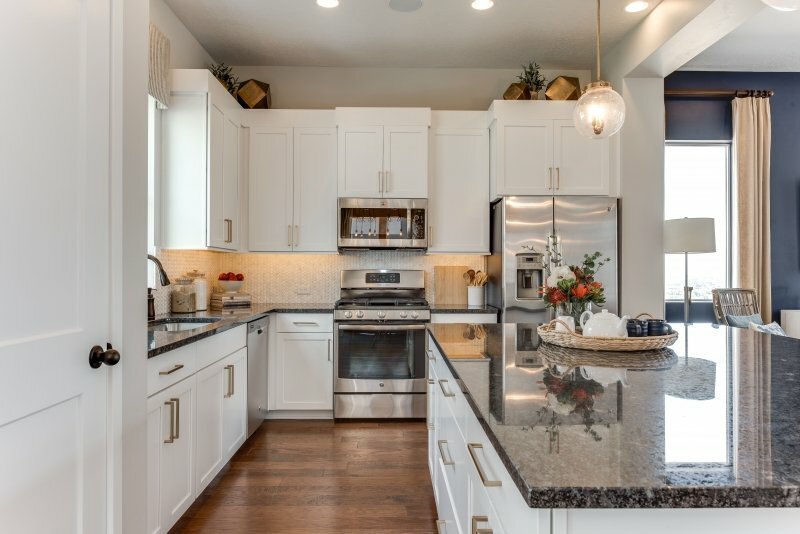 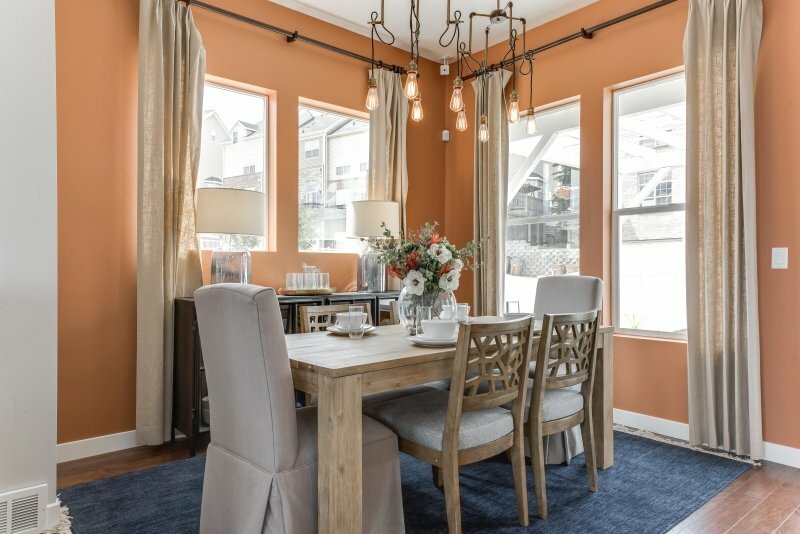 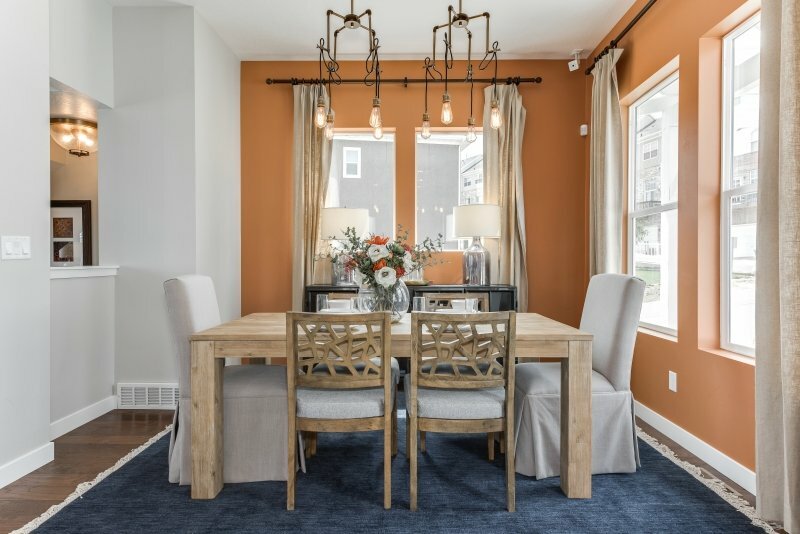 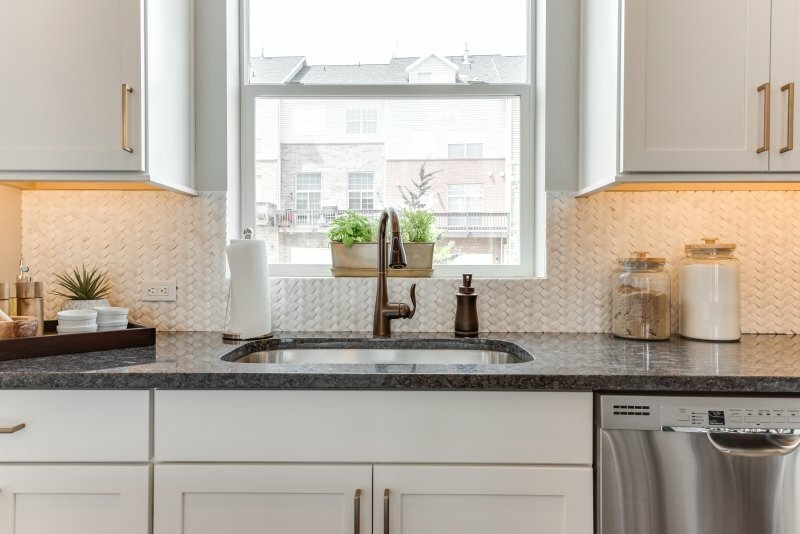 It is a single family, multi-level home with an award winning open floor plan, a unique front balcony, back patio with a spacious back yard, and an incredible kitchen any chef would love. 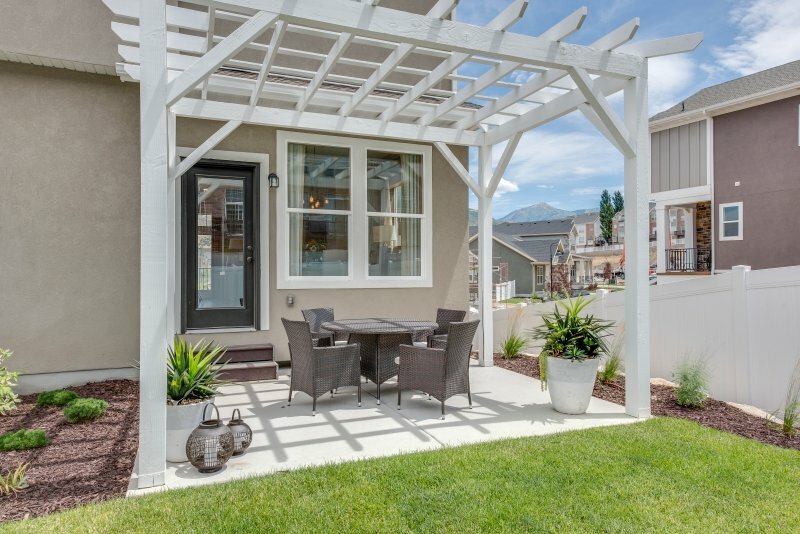 Owning a Green home has never made more sense than it does today! 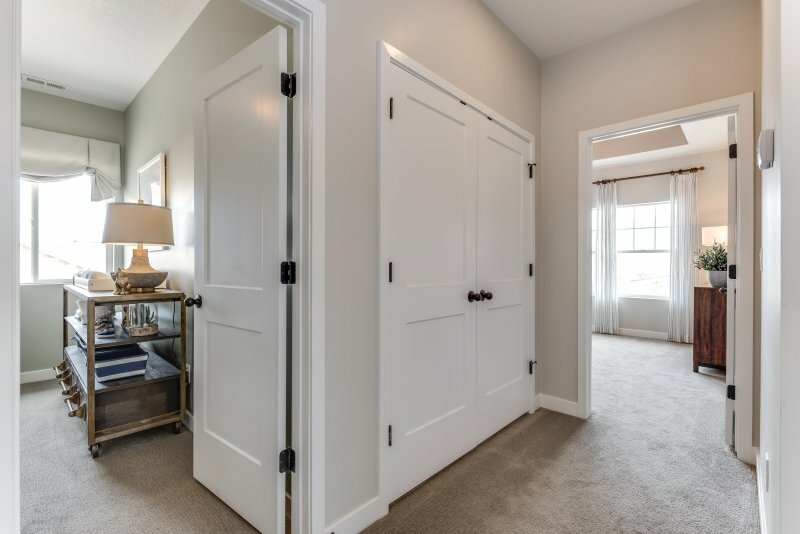 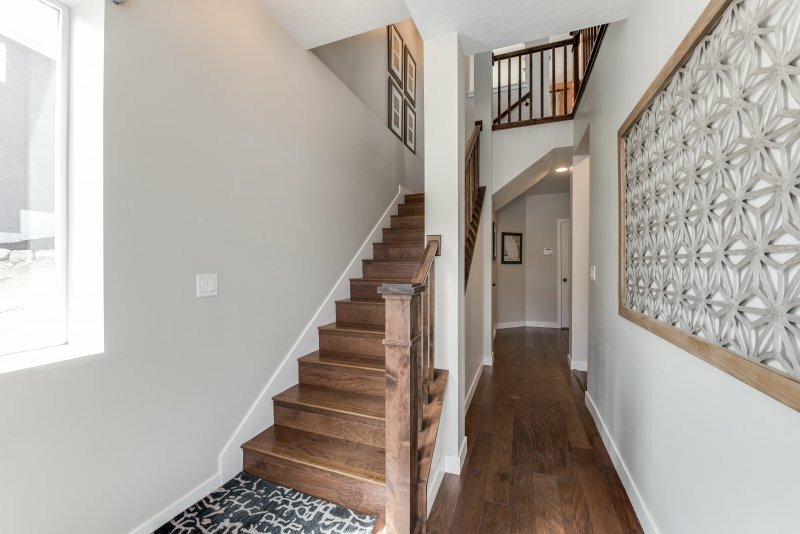 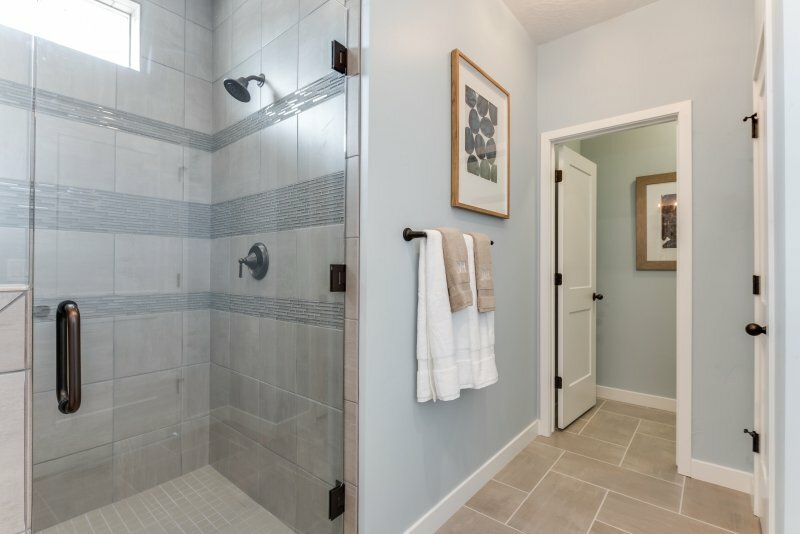 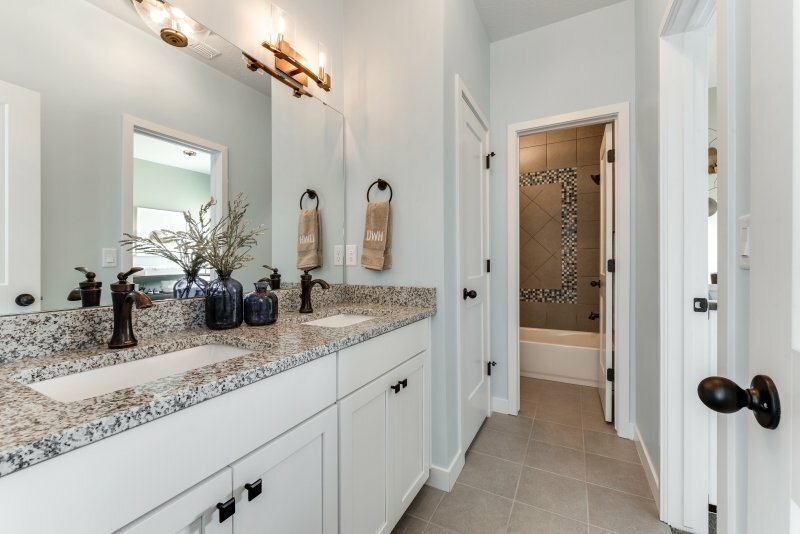 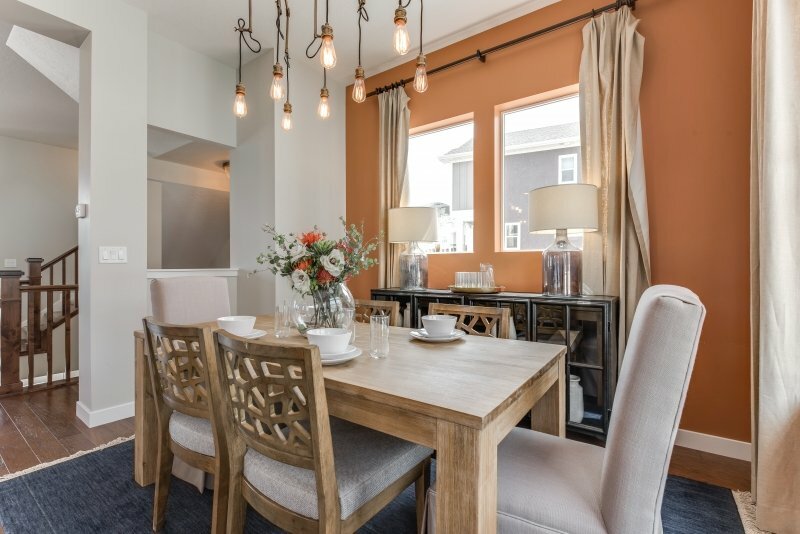 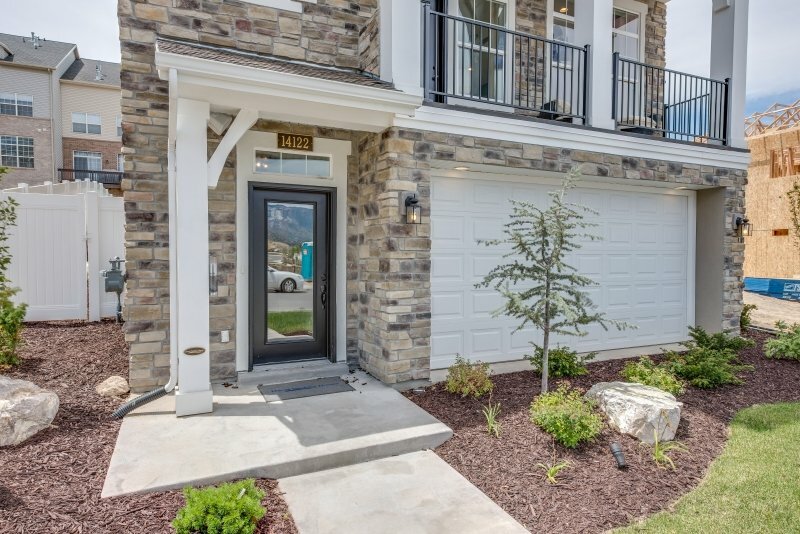 The Pontiac is a David Weekley EnergySaver home in Deer Run and it allows you to live more comfortably, invest your housing dollars more wisely and it helps the environment – all of which can make your EnergySaver home easier to resale. 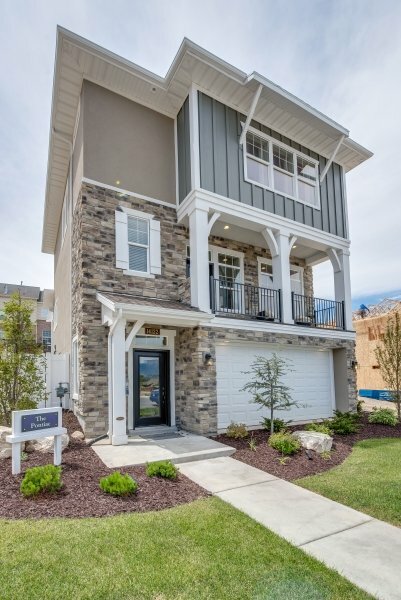 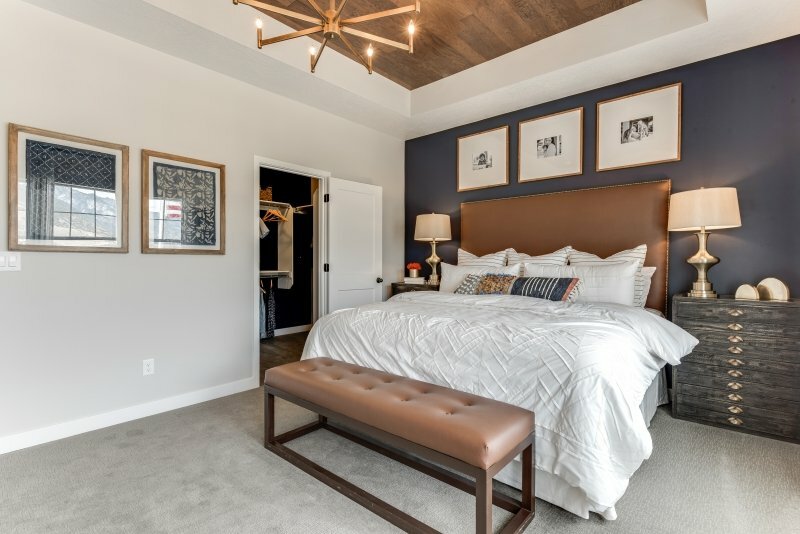 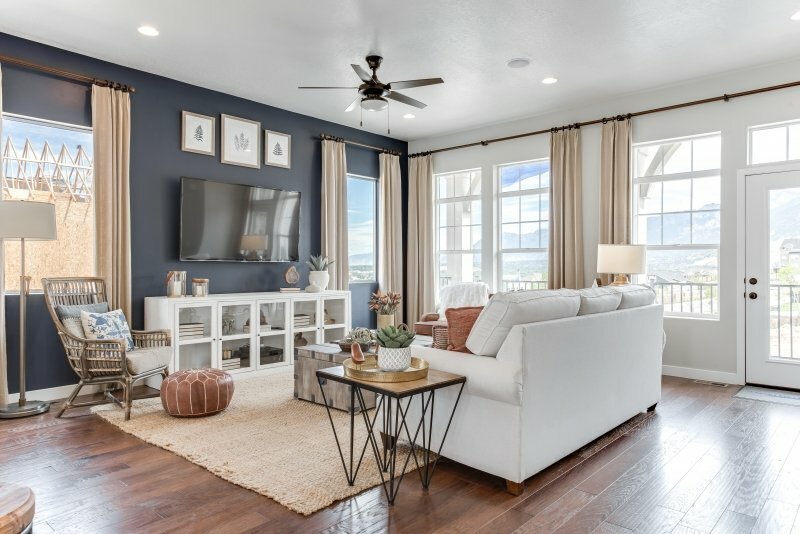 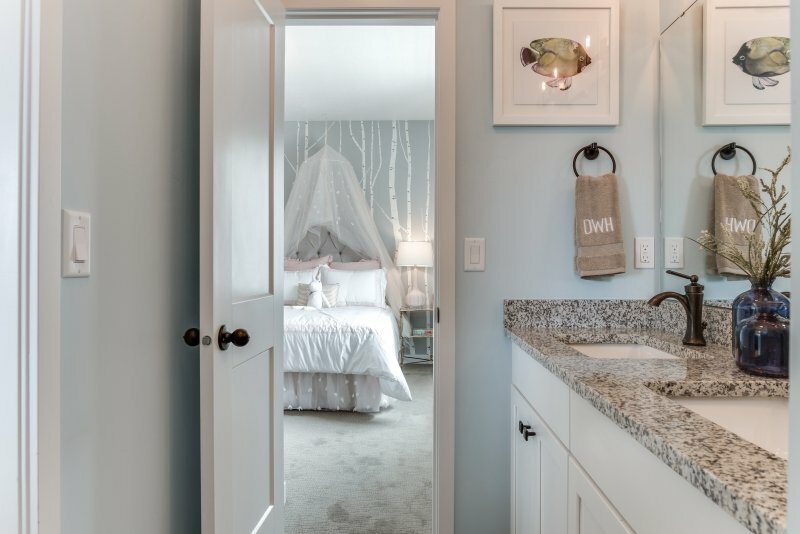 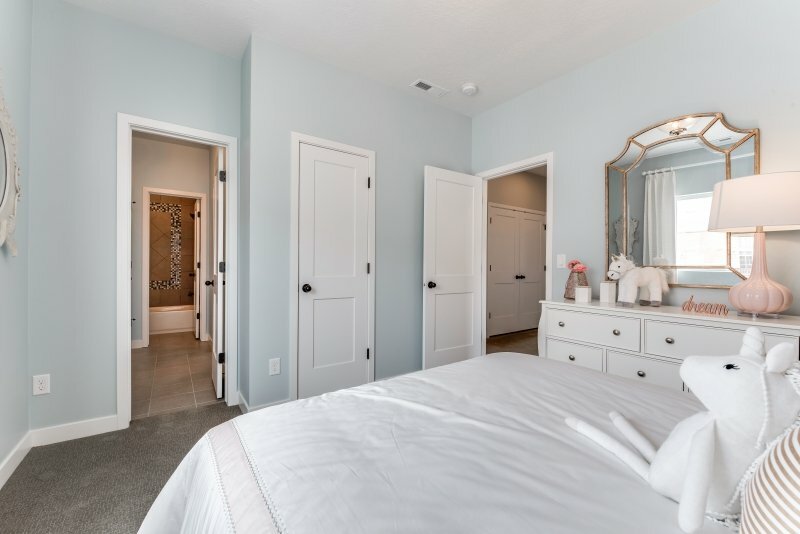 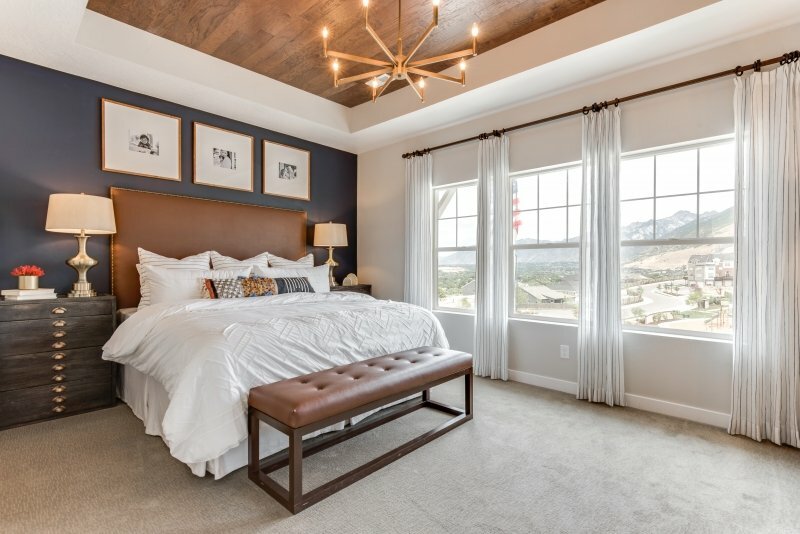 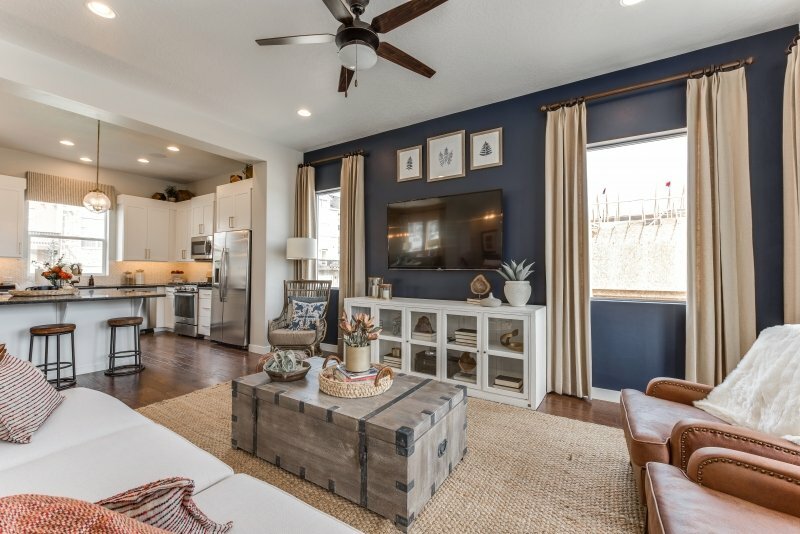 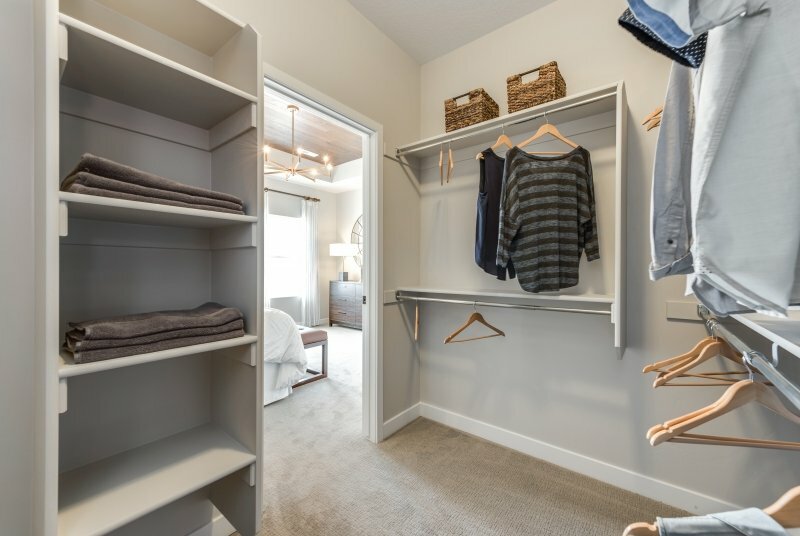 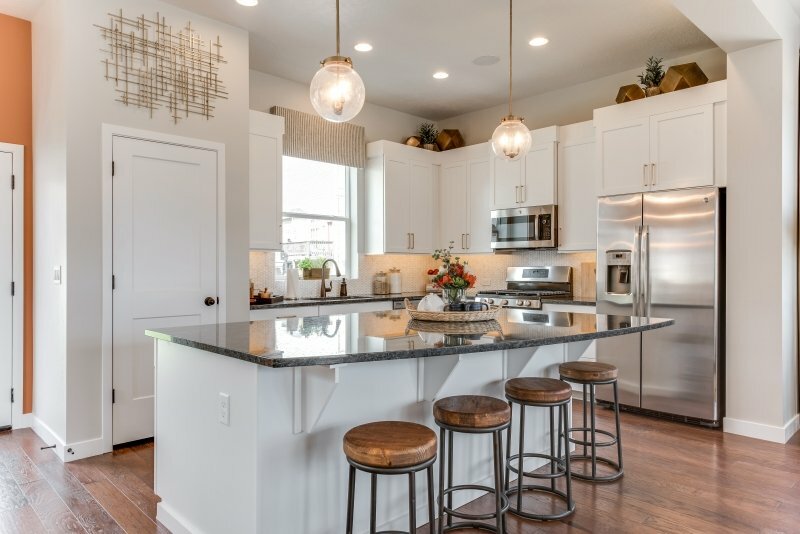 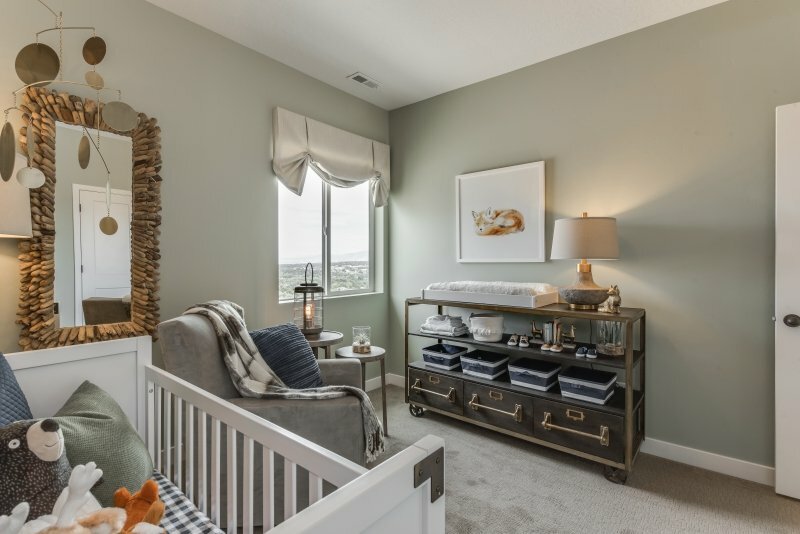 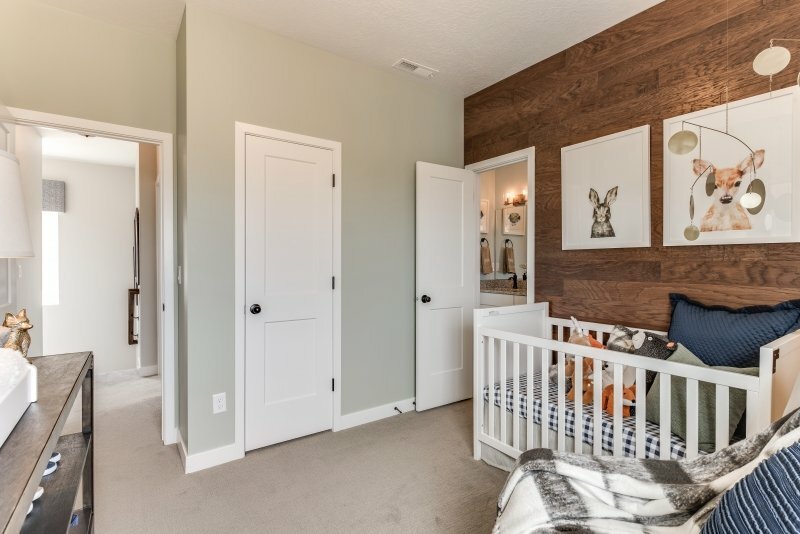 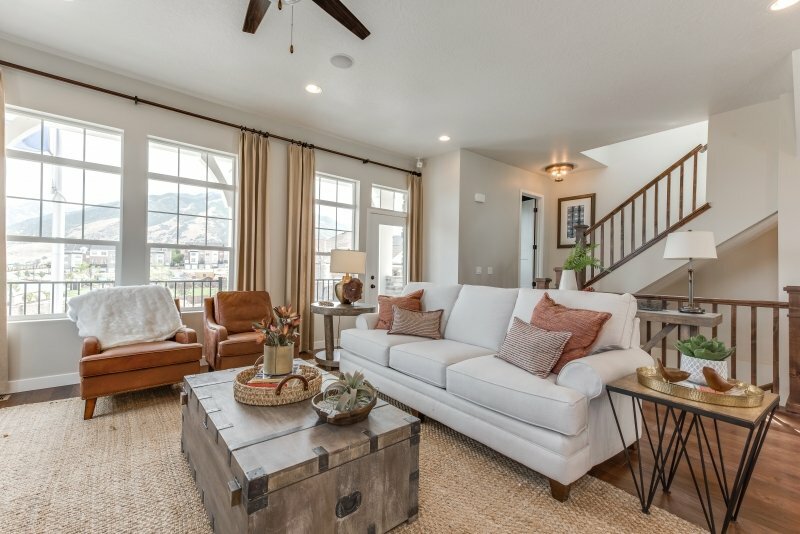 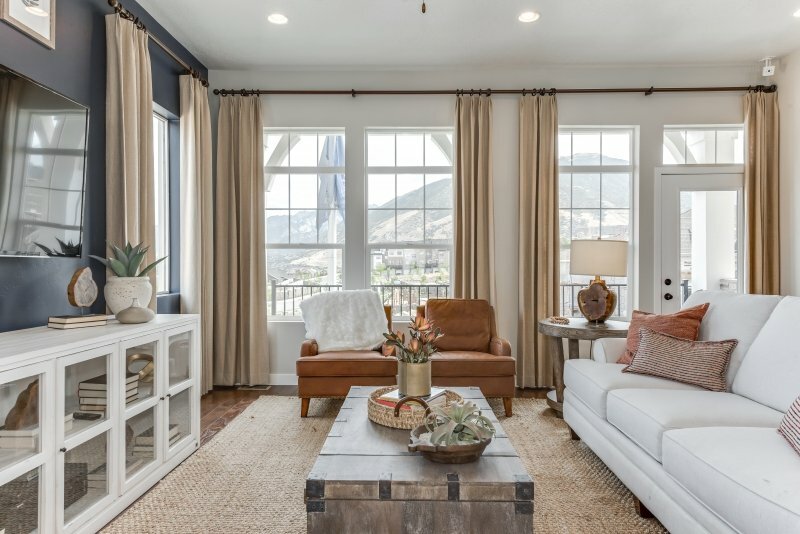 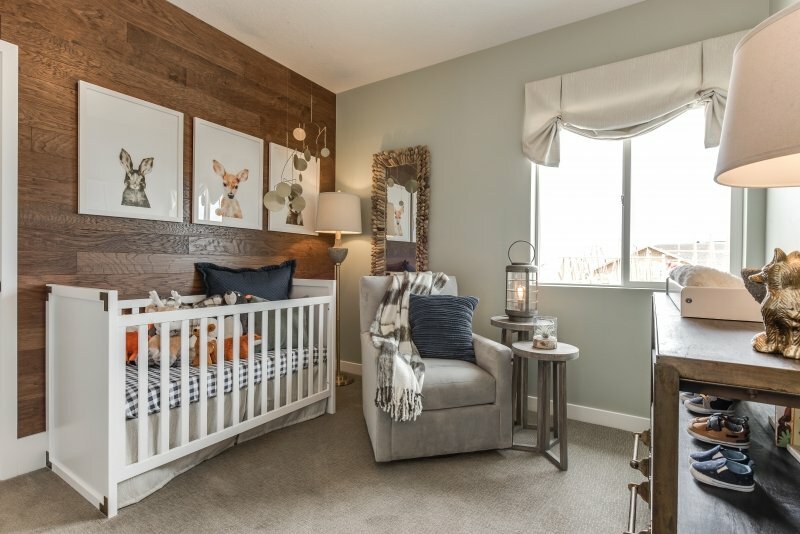 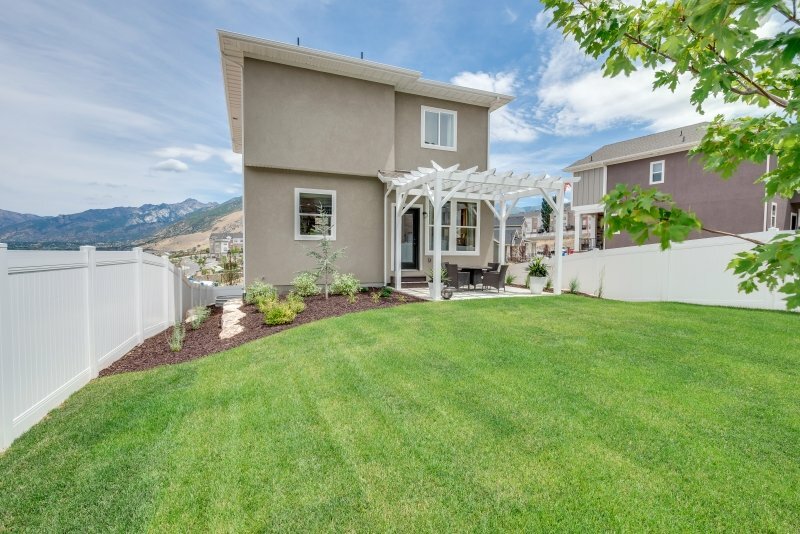 It’s what we call a “win-win-win!” Don't miss Deer Run Preserve, a one-of-a-kind South Mountain, Draper community featuring a community park and convenient proximity to schools and Highland Drive.